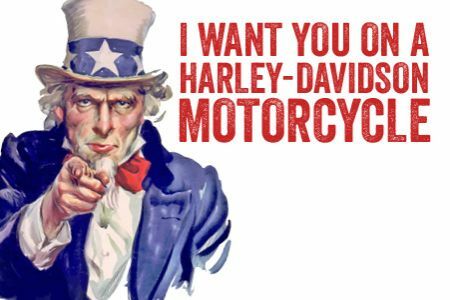 Take an MSF Basic RiderCourse and get reimbursed when you purchase a Harley-Davidson Motorcycle! This special offer is open to all graduates of an MSF accredited Basic RiderCourse. Our customers are eligible for this offer if they apply and purchase a Harley-Davidson motorcycle within 180 days of graduation. Proof of payment (receipt) and successful course completion (completion card) must be provided at time of sale. Restrictions may apply. Stop in and ask about our special offer!